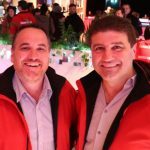 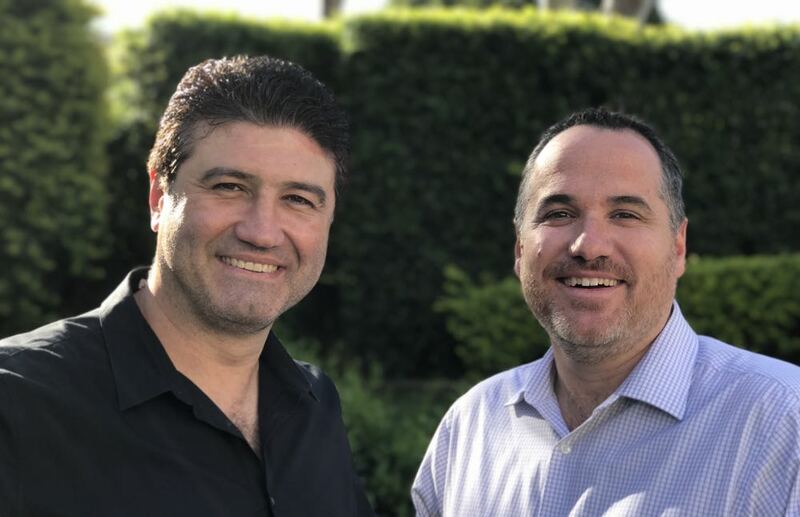 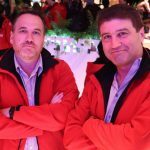 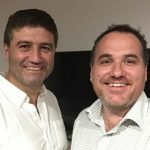 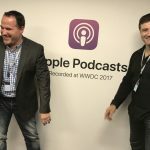 Episode 342 of the popular Two Blokes Talking Tech podcast with Tech Guide editor Stephen Fenech and EFTM’s Trevor Long is available now for your listening pleasure. 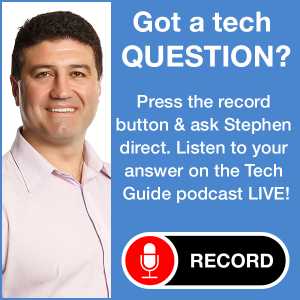 On this week’s show, the amazing and frightening Google Duplex that can make calls on your behalf, the Huawei P20 Pro smartphone and the D-Link Covr Wi-Fi system. 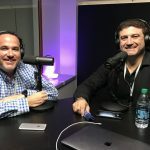 Also on the program, Samsung’s new smart appliances, the issues that can endanger the ZTE phone company and the Uber-like mobile plans we could be using in the future. 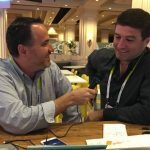 In the minute reviews, we take a look at the Nixon Mission SS smartwatch and the Microsoft Surface Pro 4G.